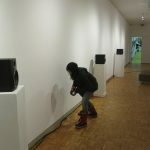 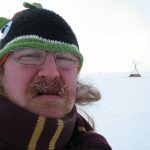 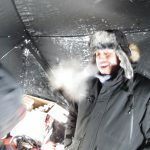 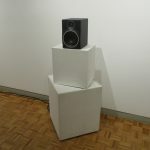 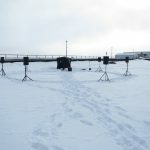 Working as Curator, Clayton Windatt of Zakide is working with Edgardo Moreno and Eddie Jeanveau as Composers and Audio genius to create a series of stand alone sound installations entitled “Nisidotan” or “Understand by Hearing” responding to the theme of Ojichaagobiishin for Ice Follies 2016. 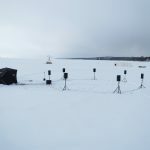 In the creation of Nisidotan, a team of audio people have been documenting the sounds of Lake Nipissing over the course of several months. 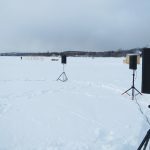 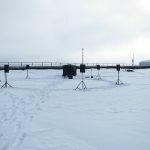 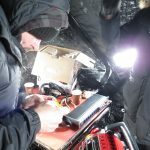 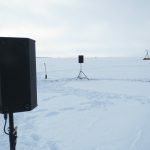 The sounds under the ice as it shifts and cracks over time have been captured making environmental audio from Lake Nipissing. 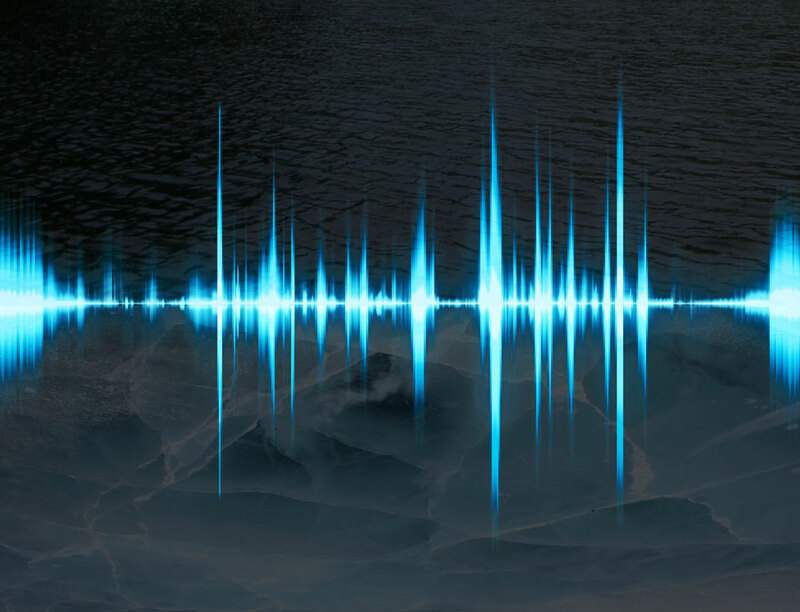 This gives organic voice to water. 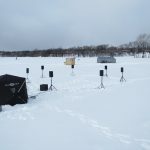 We are exploring the calming effect of water sound and the drastic affect of a threatened environment as conveyed in a full seasonal year of water transitions. 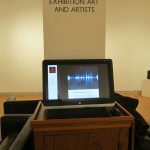 Zakide would like to acknowledge contributions from the Canada Council for the Arts. 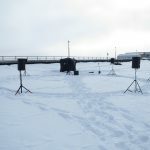 Outdoor presentation: Feb 13th 1pm – 7pm. 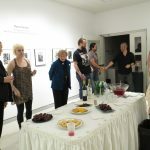 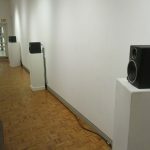 At the WKP Kennedy Gallery, North Bay’s Public Art Gallery (www.kennedygallery.org) Reception” Feb 27th 7pm – 9pm At WKP.